Jally Entertainment | A touring company providing popular choice theatre. Jally Entertainment is a progressive professional touring company, established in 2004 and based on the Sunshine Coast in Queensland, Australia. Our aim, to provide high quality, popular choice theatre has gained the company a well-respected following and a reputation for delivering extremely successful productions for theatregoers and performance venues. “Bums on seats” is the goal- so choosing product to satisfy the general public is paramount. It’s our mission to deliver what the people want- entertainment! 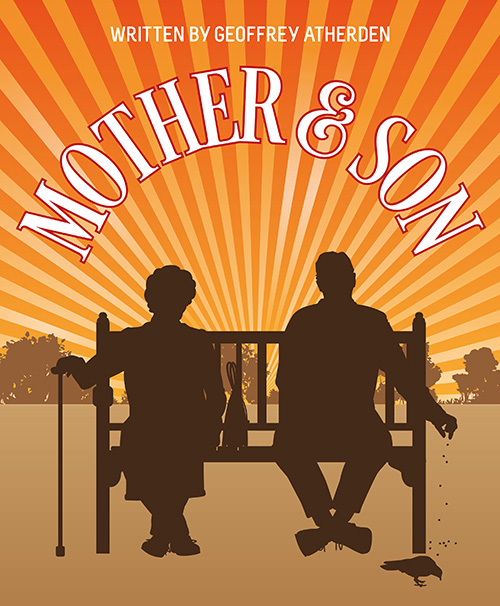 The plot of the show addresses the problems of ageing and caring for somebody with increasing memory loss, with an often sharp-edged humour which carried with it a tinge of sadness. 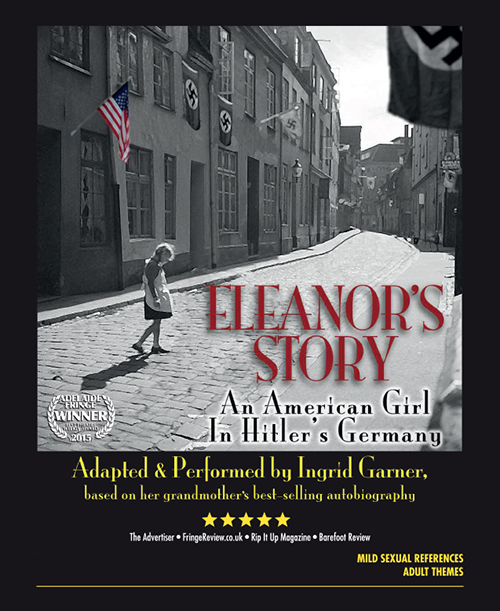 An adaptation of the autobiography of Eleanor Ramrath Garner’s youth, growing up as an American girl caught in World War II Berlin. 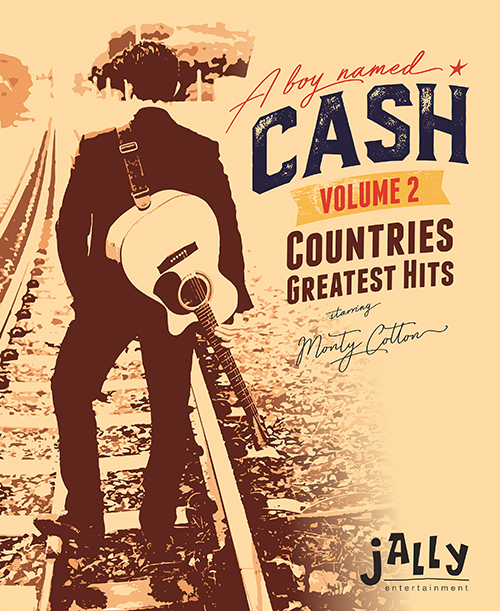 A Boy Named Cash’ Johnny Cash Tribute Show One Man Band starring Monty Cotton, as seen on ‘The Voice’ Australia. 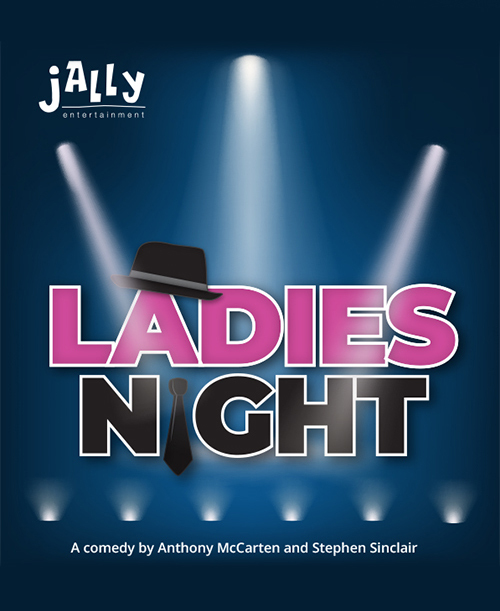 I had the pleasure of seeing the production of Ladies Night last night. I haven't laughed so hard in years. Congrats to all you talented people. This is the 5th Jally production I've seen & I've loved every one of them. Thoroughly enjoyed productions I have seen so far. Got to know some beautiful people, some wonderful actors and already excited about what I have heard is coming up. Brilliant that they are a touring company which gives decent exposure and employment. Thank you for your fantastic performance today at the Commercial Club in Albury! A great show, the children I took along had a blast, and thank you for staying in costume and character until every child had the chance to have a photo taken! Great work. Fantastic fun! Haven't laughed so much in ages... Can't wait for the next one!